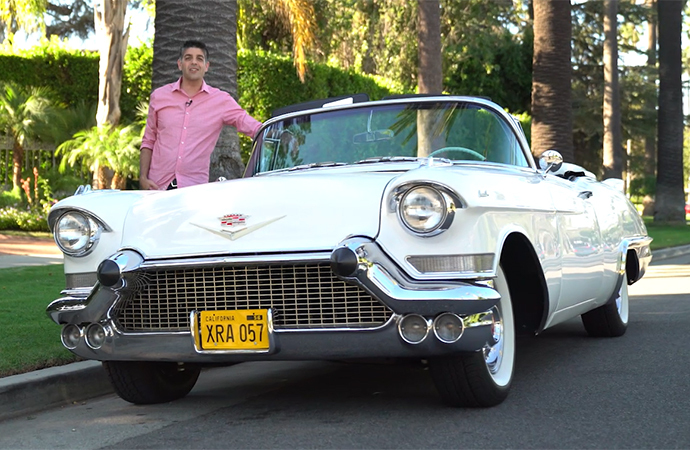 Driven: What's more Hollywood than a 1957 Cadillac Eldorado Biarritz? 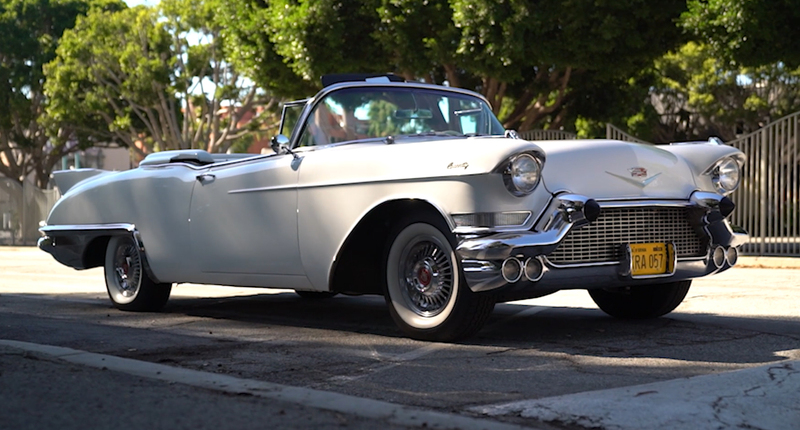 Driven: What’s more Hollywood than a 1957 Cadillac Eldorado Biarritz? Few things recall the American 1950s more than Elvis Presley, a malt shop and a big, glorious, finned Cadillac cruising down the streets of old Hollywood. 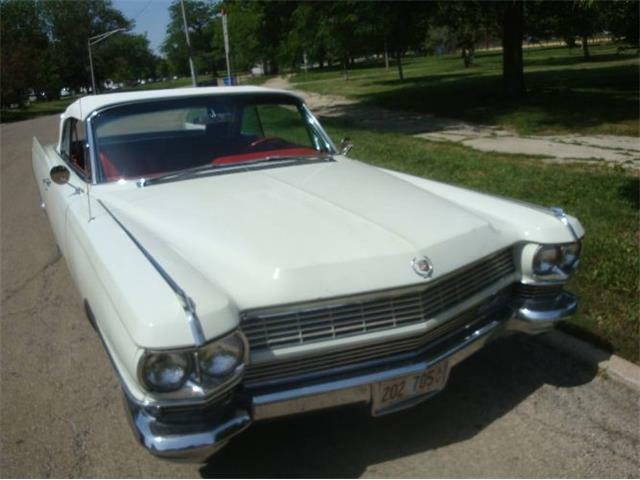 Take, for example, this 1957 Cadillac Eldorado Biarritz. Inspired by the P-38 Lightning fighter plane, this was one of famed designer Harley Earl’s last acts before he retired from General Motors. 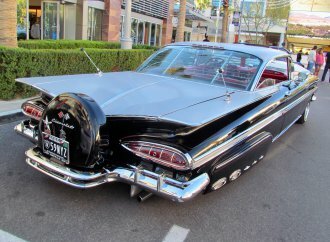 Earl, known as the “father of the tail fin,” mounted the sharply delineated fins of the ’57 Eldorado inside the fender line, resulting in sort of a “chubby chipmunk” rear aspect that was used only for two model years. 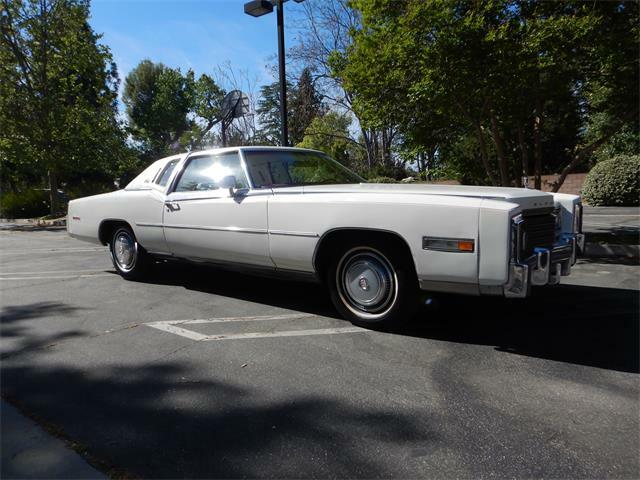 These pointed fins on the sloping rear appear both stylish and graceful today and boost the car’s desirability among collectors. 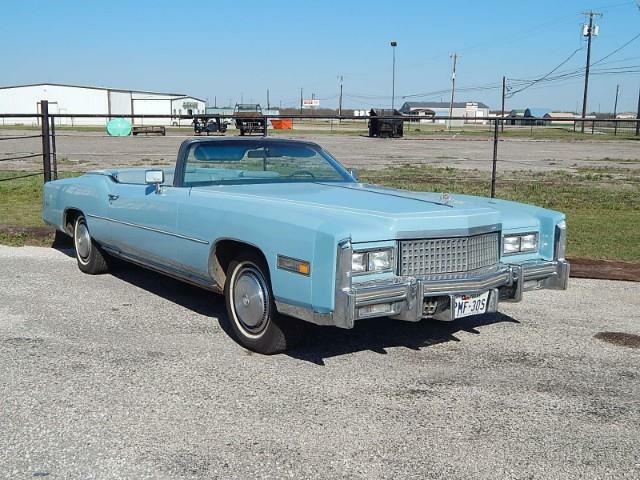 The Biarritz was based on the fifth-generation Series 62 Cadillac, which used a tubular X-frame without side rails, allowing in a lowered ride that oozed style. 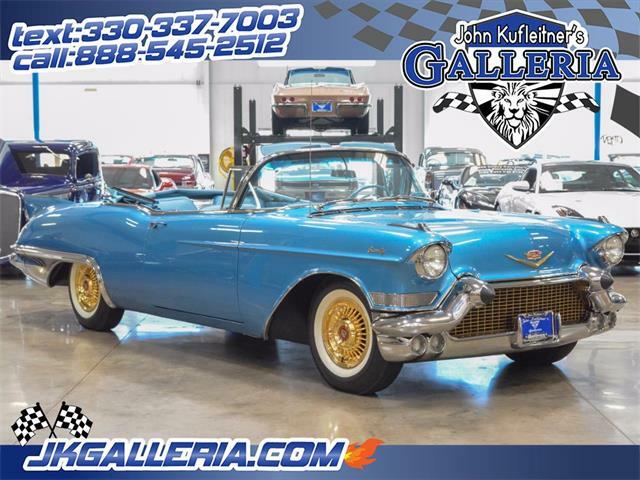 Only about 1,800 Biarritz convertibles were made, just 7 percent of all Series 62 Cadillacs produced for the 1957 model year. 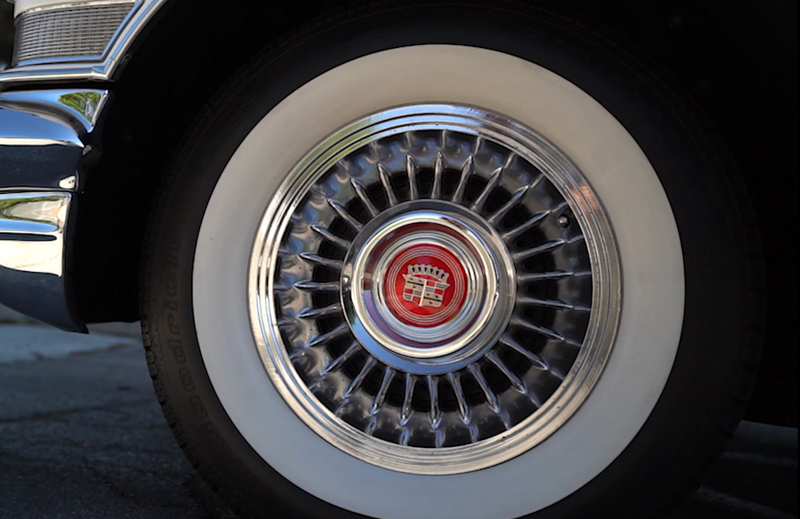 There are few things that scream classic Hollywood more than a classic Cadillac. 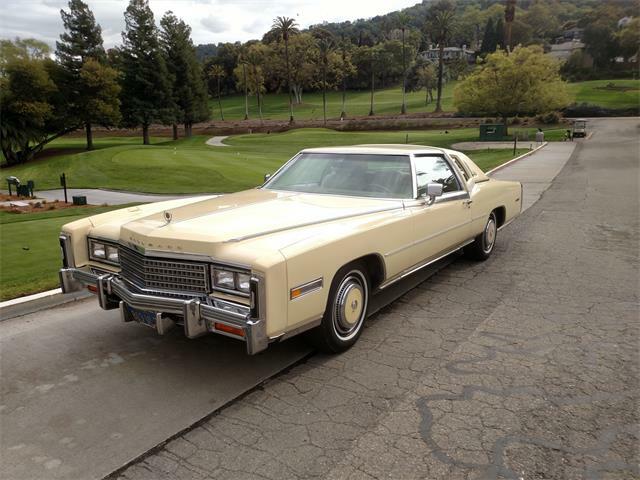 The Eldorado Biarritz was a symbol of Detroit luxury. 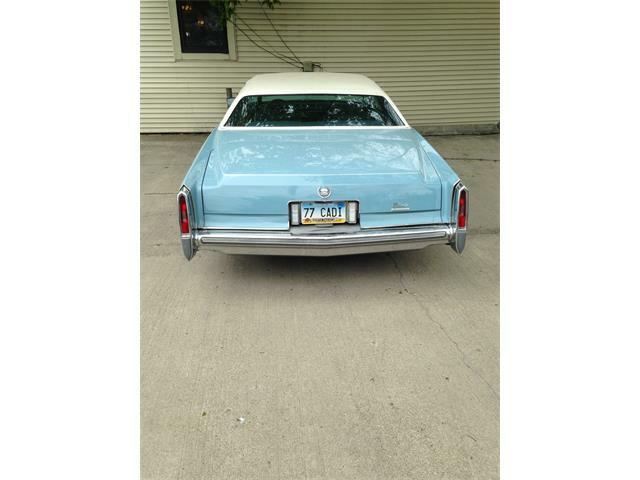 It boasted Cadillac’s 365cid V8 that produced 300 horsepower. 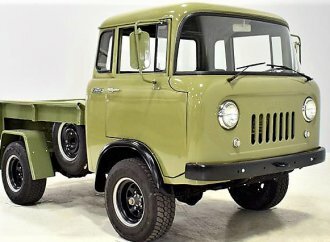 A lot of power features –- brakes, steering, seats, windows and locks –- came standard in most Biarritzes, as did a four-speed Hydra-Matic automatic transmission. 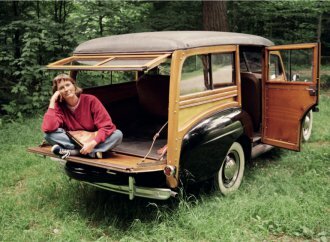 It also had air suspension. 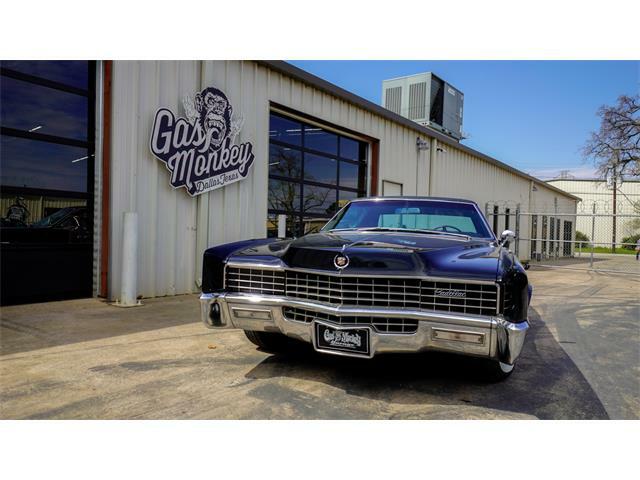 The engine, though capable of respectable power, labored to motivate the 5,000-pound Caddy, which is about 19 feet long and nearly 7 feet wide. 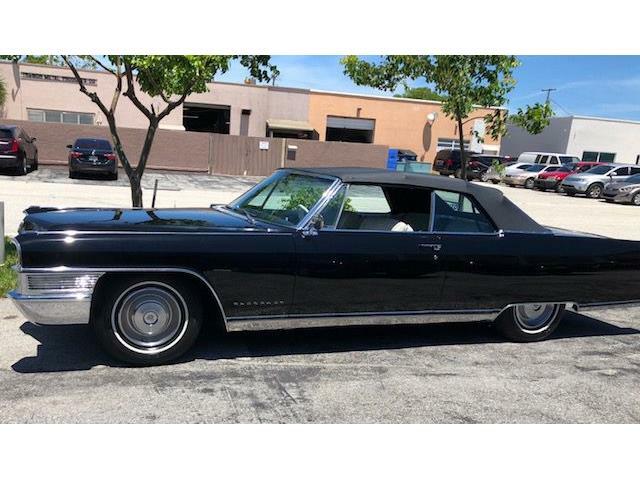 The huge car crawled from zero to 60 mph in nearly 11 seconds and the body swayed on curves, but, at the time, Cadillac was promoting luxury over performance. Even so, it could reach a top speed north of 115 mph. 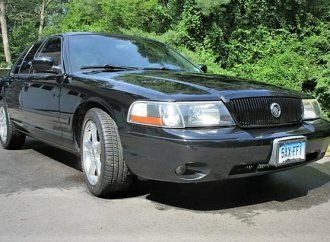 But let’s be honest: This is a true cruiser built for comfort, not speed. 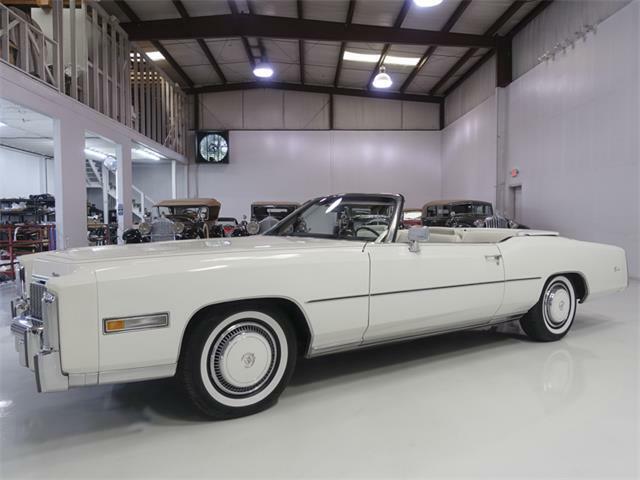 About 5,000 pounds of Detroit luxury rides on these white walls. 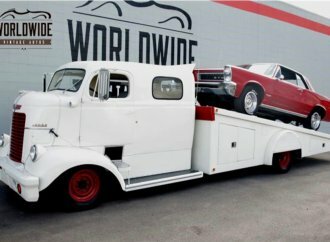 For all of the above, a buyer at the time would have to shell out $7,286, making it one of the most-expensive cars on the road. 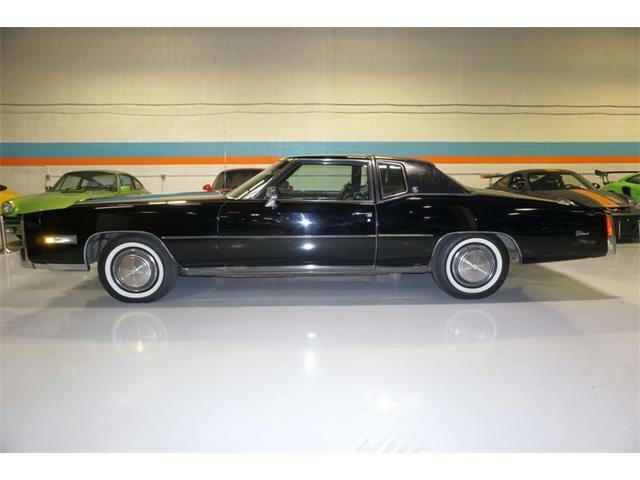 However, The Cadillac is worth quite a bit more nowadays. 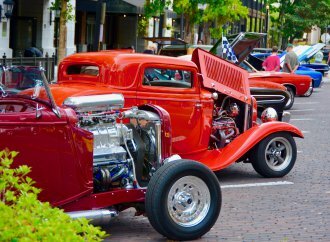 The average collector car value is more than $100,000, with restored examples in excellent condition going for more than twice that.